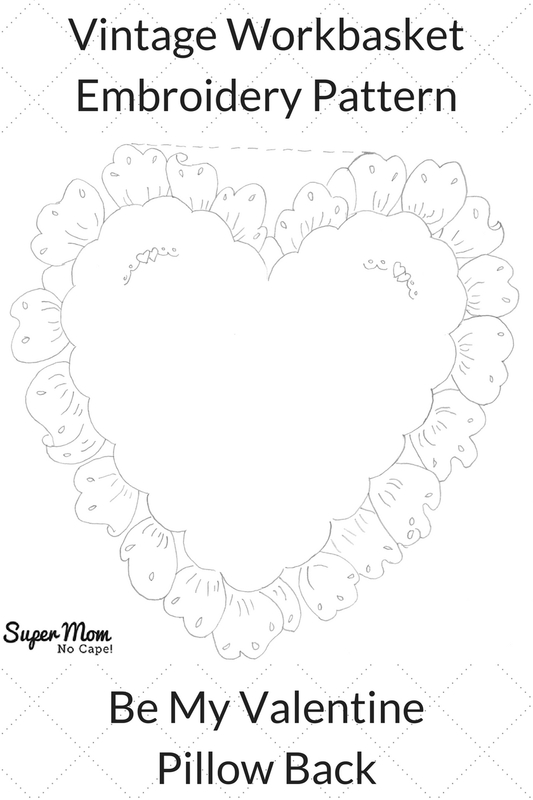 Ruffled Heart Pillow Embroidery Pattern - Super Mom - No Cape! Last week for Vintage Embroidery Monday, I shared the “Be My Valentine” pattern that according to the Workbasket pattern page was intended to be used to make the front of a small pillow but it could just as easily be stitched and turned into a journal cover, the center panel for a gift bag or even printed off to color with pencils or markers and made into a card for that someone special in your life. This week’s pattern is the reverse of that pattern with the addition of some sweet little hearts instead of the “Be My Valentine” motif. 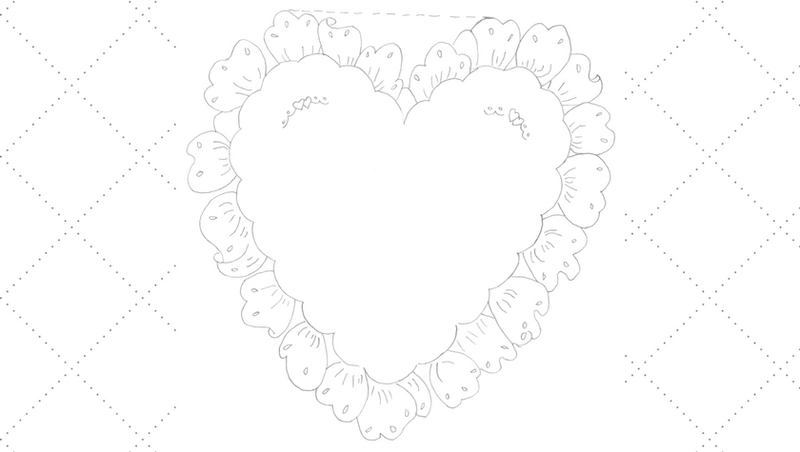 Use this for the back of the Valentine pillow or separately with a personalized message embroidered in the center. Thinking beyond Valentine’s Day, it would look especially elegant stitched with white floss on white satin for a ring bearer pillow. 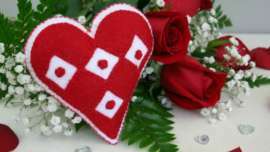 Be My Valentine – Pillow Back embroidery pdf. 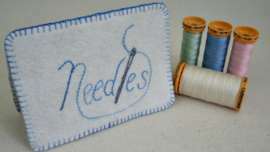 I would love to see that stitched up as a ring bearer pillow – names and dates included. 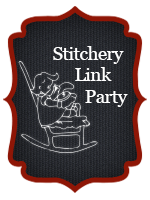 How fun to have a back to stitch, too. Thanks for this two-part valentine! 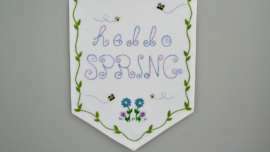 Thank you for this new embroidery pattern, Susan !!! This pattern would be perfect on a crazy quilt too – thank you!